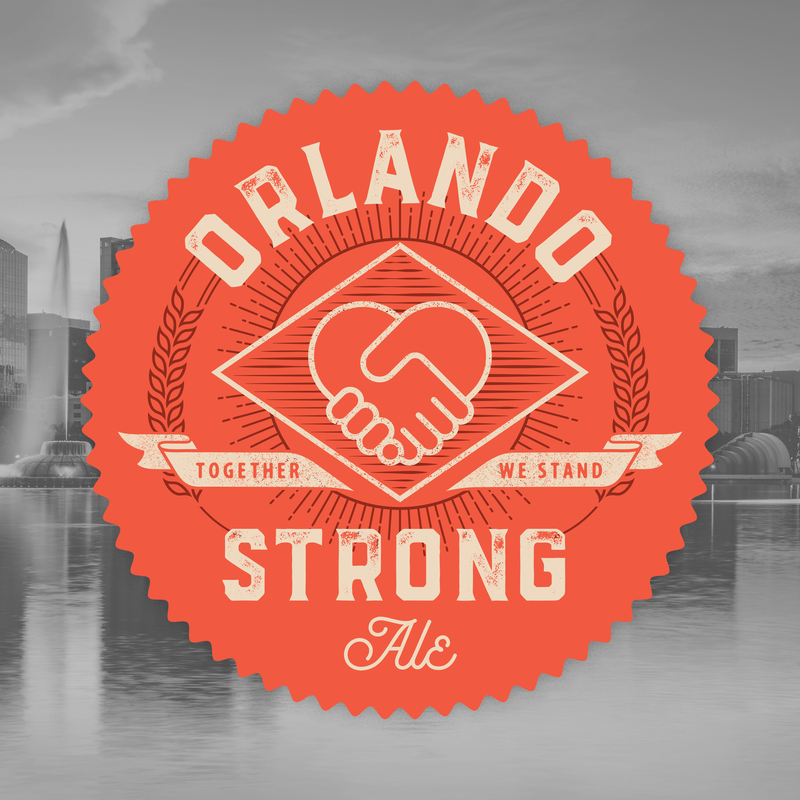 Craft a Brew offers Orlando Strong Ale brew kits, 100% of proceeds go directly to the Pulse Victims Fund. Craft a Brew, maker of premium home beer brewing kits, is raising funds for the official Pulse Victims Fund account set up by Equality Florida, the state’s LGBT civil rights organization, in effort to aid victims of Sunday’s shooting. Located in Orlando, Craft a Brew is showing support for its city by offering a new brew kit and recipe, the Orlando Strong Ale. One hundred percent of the profits will go directly to Equality Florida’s Pulse Victims Fund to help those affected by this tragedy. The Belgian-style golden strong ale is available for purchase at CraftaBrew.com as a home brew kit for $45 and as a recipe refill kit for $15. To donate directly to the Pulse Victims Fund, visit www.gofundme.com/PulseVictimsFund.